Exciting news for your back-to-school purchases! 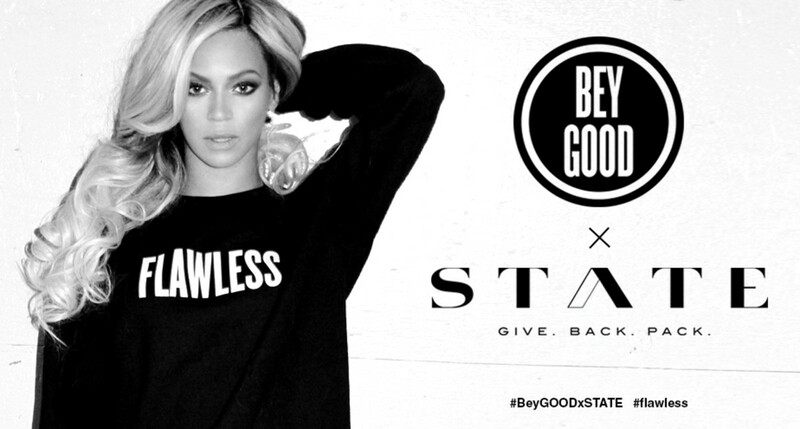 BEYONCÉ and BeyGOOD will join forces with STATE Bags to bring school supplies to children in need in six cities. STATE was created by Scot and Jacq Tatelman to address the needs of American children living with challenging- and in some cases critical- circumstances. While theirs is a one for one model, their commitment goes beyond a simple material donation through their Bag Drops. This #GIVEBACKPACK Program will provide backpacks and school essentials to students in Charlotte, Baltimore, Washington DC, Philadelphia, Newark and New York City, as children prepare for the new school year. In addition to providing over 2000 students with new backpacks this fall, the #GIVEBACKPACK Program and STATE Bag’s PackMen/Women will host high energy “pep rallies for good” to support local charities in each city. The rallies will be followed by a simulated shopping experience where all participating students will have the opportunity to stuff their #BeyGOODxSTATE Bags with brand new school supplies. In an effort to support as many youth as possible, shop.beyonce.com has made it easy for anyone to get involved. 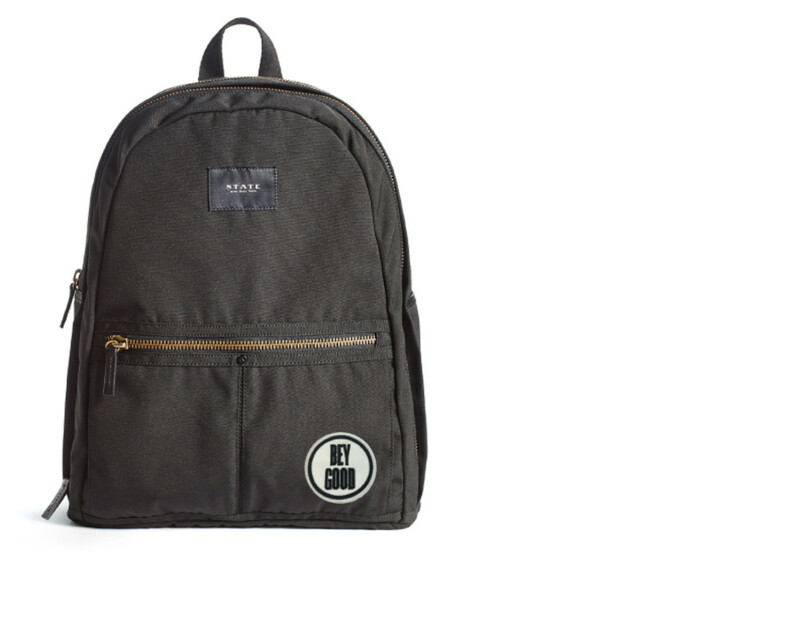 • PURCHASE any STATE Bag. Each bag sold - including the limited edition BeyGOOD X STATE Union bag - will result in a donated bag at our bag drop events. • DONATE towards school supplies to ensure that every delivered bag is stuffed with the essential tools for success. STATE and BeyGOOD will carry out STATE&apos;s signature motivational bag drop events in six underfunded communities across the east coast.